Boudie Schneider is the proud owner of Schneider Taxidermy. 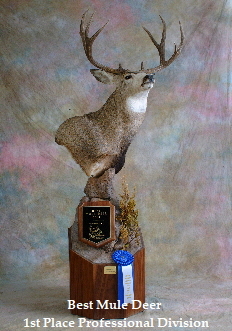 Boudie received his training from one of the best Master Taxidermists in the state of South Dakota. 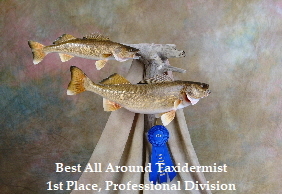 Due to this exceptional training and high standard of perfection, Schneider Taxidermy has become well known throughout the United States. Boudie has furthered his training by participating in various competitions in Montana and Idaho as well as National Competitions. 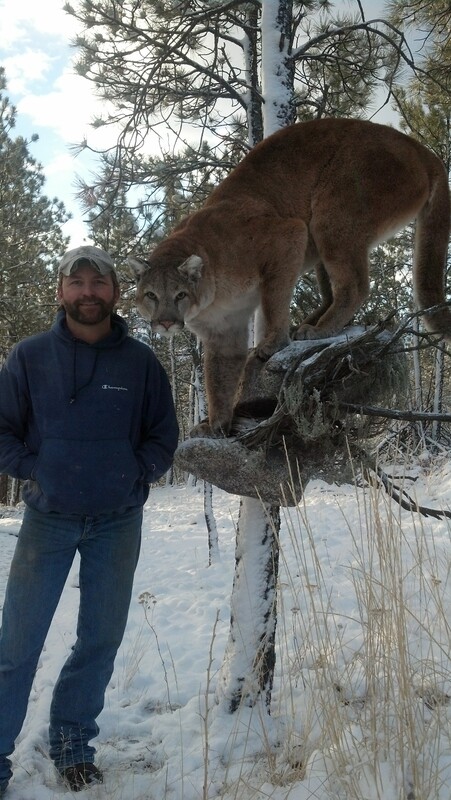 With this, he has earned the title of Master Taxidermist and received National Certification in Mammals. 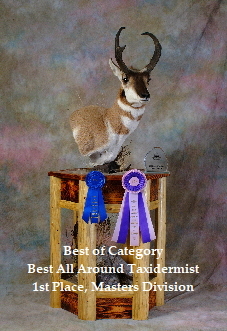 This is an exceptional accomplishment as there are only 105 certified taxidermists in the Nation! The experience and commitment to excellence that Boudie applies to his work has earned him the reputation of producing the best work in the area and some of the best in the Nation.